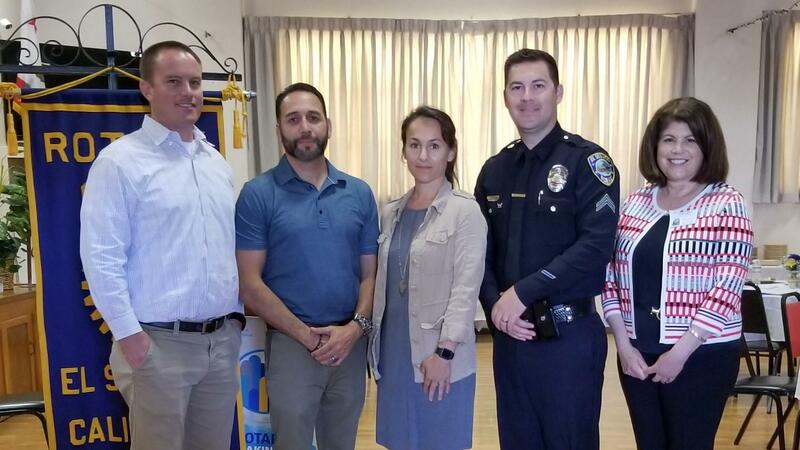 On Thursday, June 7th, El Segundo Rotary presented awards to this year's Community Service Award winners!! Congratulations to all the winners! We thank you for your service to our great city! Not Pictured: Kevin Heronema - who had to leave during the presentation due to a fire call!